Submission of entries is open until October. 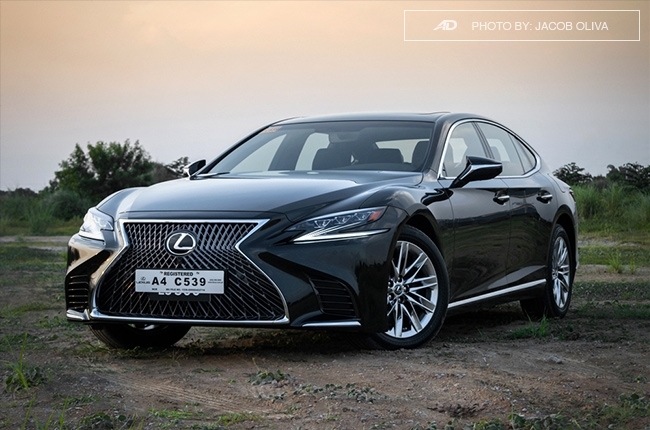 Lexus has grown from plain, boring luxury cars to now emotional, sultry premium vehicles. A huge chunk of that change is with the Japanese brand’s emphasis to design and there’s a certain truth to that in so many ways. 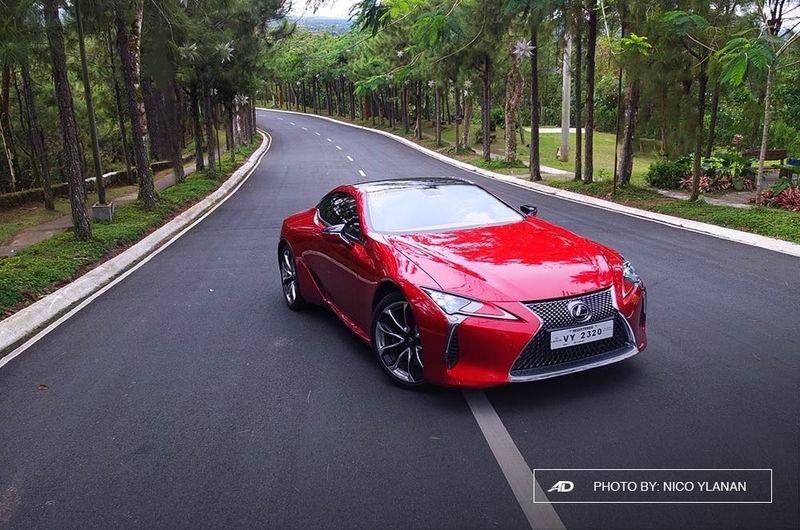 Just look at the LC 500 coupe and LS 500 sedan; they are among the most beautiful cars in the world. Even a yacht designed by the company was hailed as Japan’s Boat of the Year (yes, that’s now a thing). However, not everyone knows that the luxury brand has been hosting a design competition since 2013. Dubbed as the Lexus Design Award, it is now accepting entries until October 28, 2018. The annual event is a place where upcoming creative talent from around the world can participate. Only one winner will be chosen to win the coveted award for innovative design excellence. With the theme “Design for a Better Tomorrow,” the objective of this year’s competition is to design a vehicle that makes a world a better place, whatever that means. Nevertheless, this is a good place to showcase your creativity if you’re into automotive design. If you’re interested, you need to consider these principles in your design: Anticipate, Innovate, and Captivate. You need to develop innovative designs that bring fresh solutions to society’s needs. The entries shouldn’t only captivate the judges, but the worldwide audience as well. The six finalists of the Lexus Design award will be announced in early 2019, while the judges and mentors will be announced later this year. These judges will select the six best ideas to be developed into functional prototypes. The budget? 3-million yen (around P1.5-million) each. The prototypes will be displayed at the 2019 Milan Design Week where the competition of the grand prize will be held as well. Hi, I would like to receive a financing quote for the Lexus LS, thank you.